Heartland Mushers Association is partnering with Elkhart County Parks to offer a crash course on dog mushing with your very own dog! 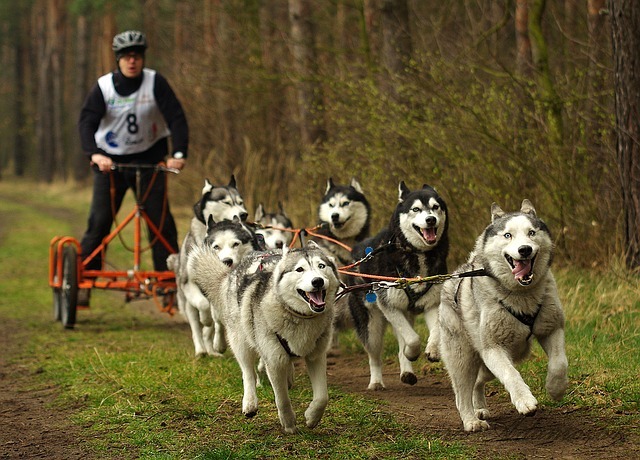 Learn to mush and what resources the Heartland Mushers Association offers in our region. All dogs over 8 pounds are welcome. 1 dog per person, please.